Leonardo was a genius, an artist and an inventor. Leonardo's father was Ser Piero, his mother was Caterina. 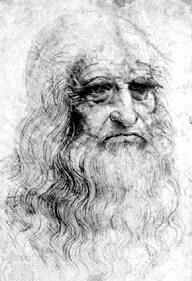 Agnese Sabato and Alessandro Vezzosi suggest that Leonardo Da Vinci was the son of a slave girl and had at least 21 half-siblings. They say that father Piero did not marry Leonardo's mother, but four other women instead, and that Leonardo's mother, Caterina, married another man and had five children from that relationship. Was Caterina a Slave Girl? "Lionardo, aged 5, the illegitimate child of Ser Piero and Caterina, who at present is married to Acchattabriga di Piero del Vaccha da Vinci." Beyond this, scholars had very little to go on. While Ser Piero was easily identified as a Florentine notary, nothing was known about Caterina. As legend has it, she was a peasant girl from Vinci. "Archival research has shown that there isn't any Caterina in Vinci or nearby villages that can be linked to Ser Piero. The only Caterina in Piero's life seems to be a slave girl who lived in the house of his wealthy friend Vanni di Niccolo di Ser Vanni,"
Evidence for "the slave Caterina" comes from Vanni's newly discovered will. The wealthy banker named his friend Ser Piero the executor of his will, and left most of his estate to a religious order. He left the slave girl to his wife Agnola and his Florentine house in via Ghibellina to Ser Piero. 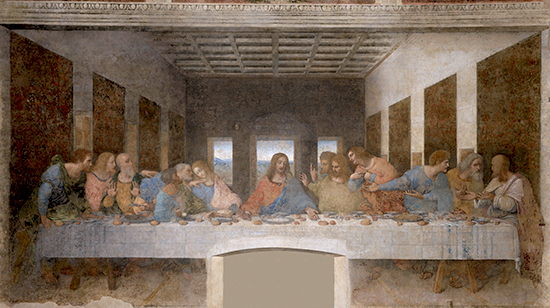 Most famous are Leonardo's paintings Last Supper and Mona Lisa. 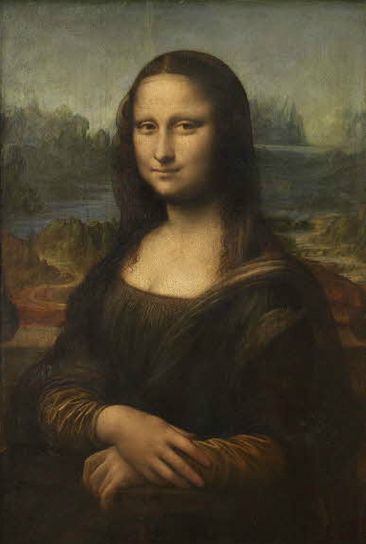 Here is more about Lisa Gherardini.